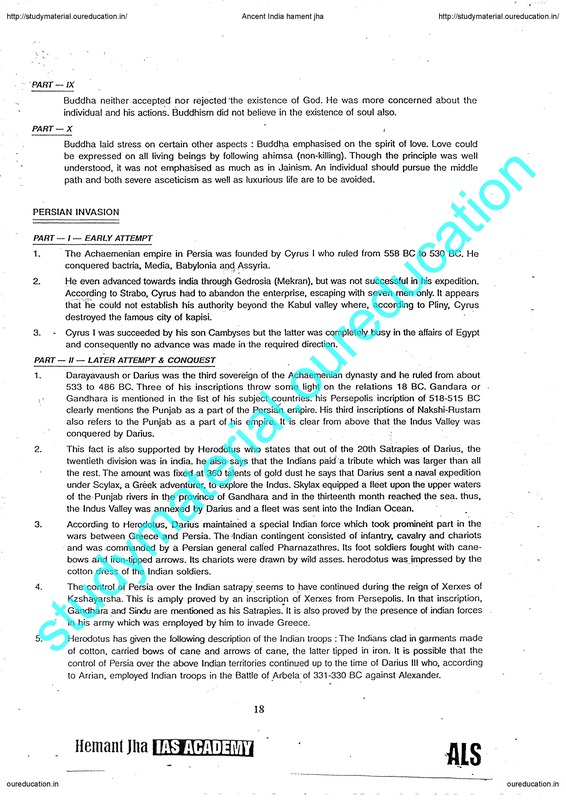 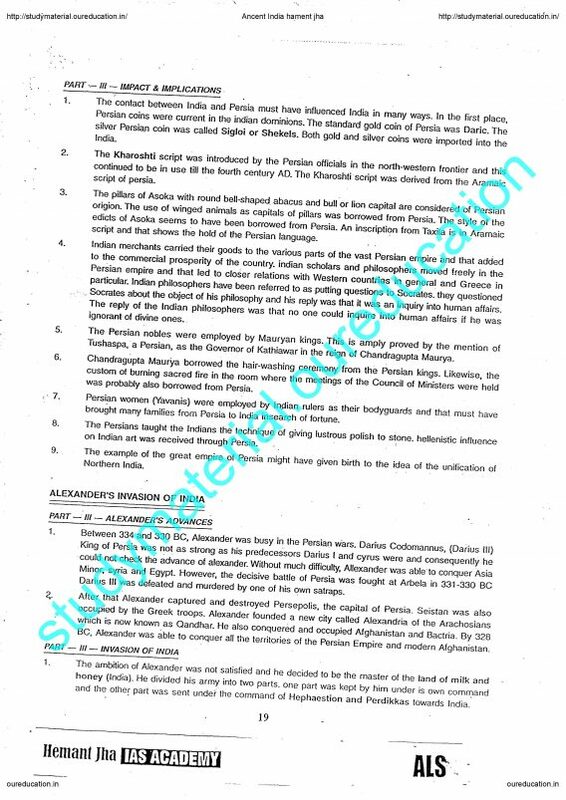 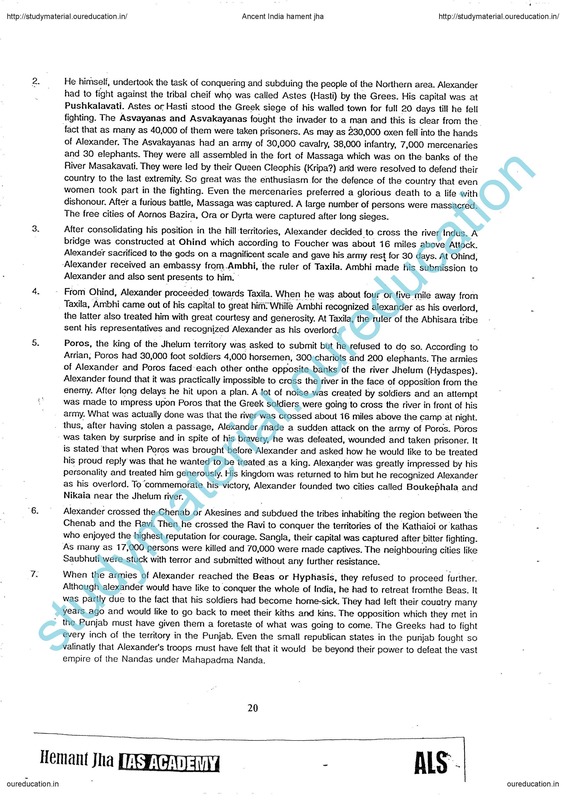 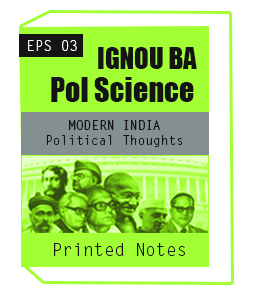 History S.Balyan Printed Notes for UPSC Examination.S.Baliyan is a renowned teacher of History taught in the coaching INSIGHT IAS academy.S. 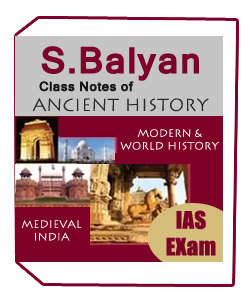 Balyan Class notes of Ancient ,Medieval, Modern & World History for IAS Balyan Sir is a renowned name in field of Civil Services preparation for History optional and GS since 20 years. 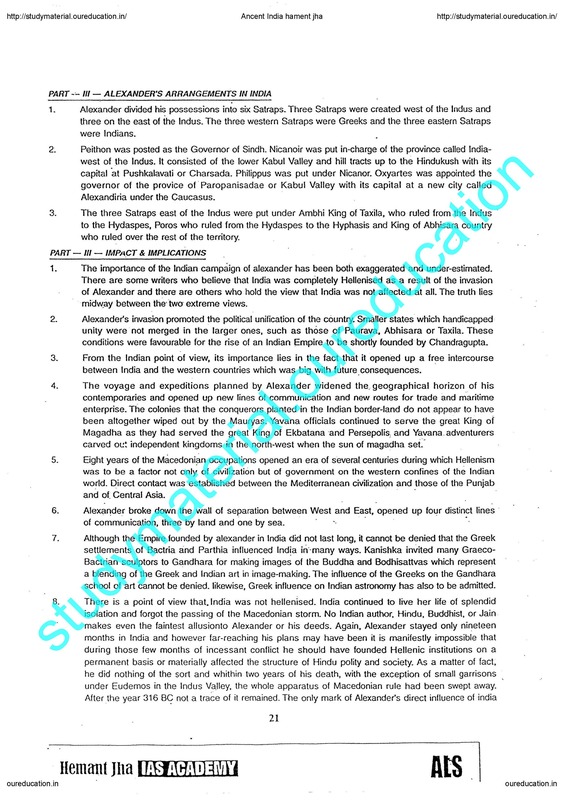 Balyan – History (Ancient,Medieval Modern and world History ) Handwritten Class Notes are made by student attending lecture in classroom program at Insights IAS academy by Balyan Sir. 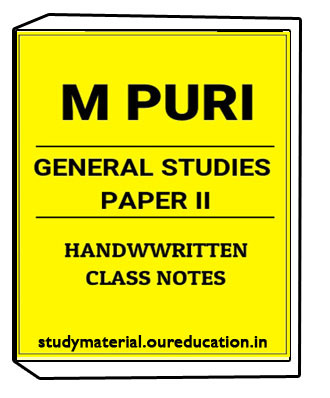 2.Study material give best study material,Notes to the understudies.Our notes are printed notes of physically framed notes these note made by prestigious and respected instructors. 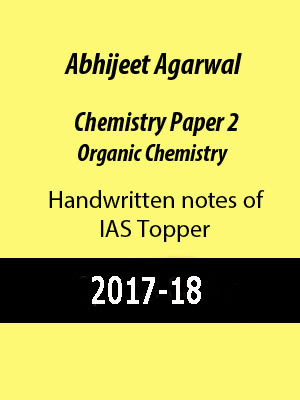 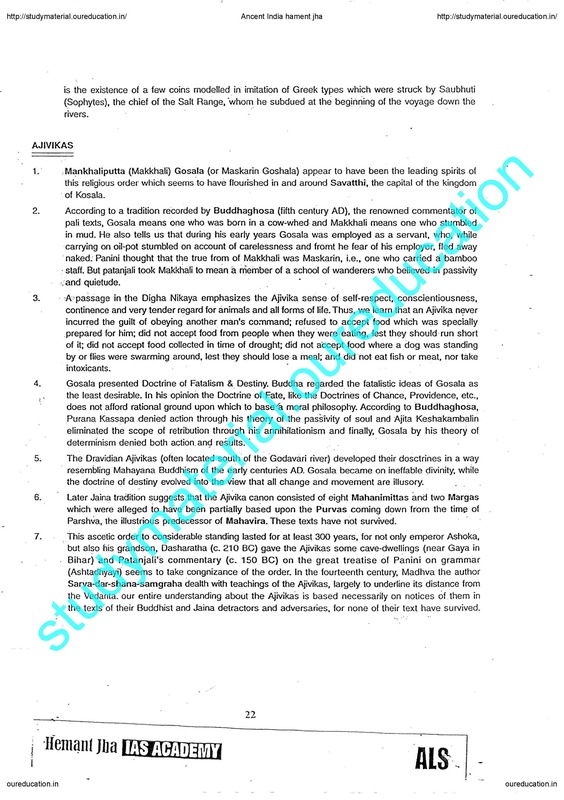 3.Study material giving UPSC notes,Printed notes,Photocopy of Original notes,Study material offer module careful course for the understudies who may need to update picked spaces and move themselves. 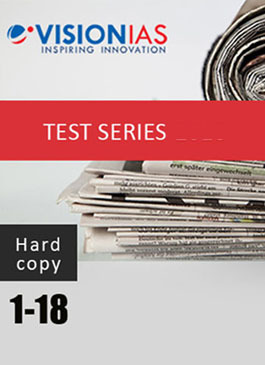 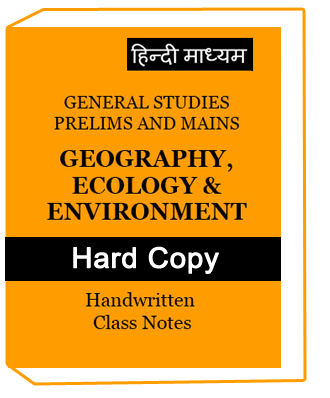 History S.Balyan Printed Notes for UPSC Examination Material consists of 6-thick booklets and covers whole syllabus.